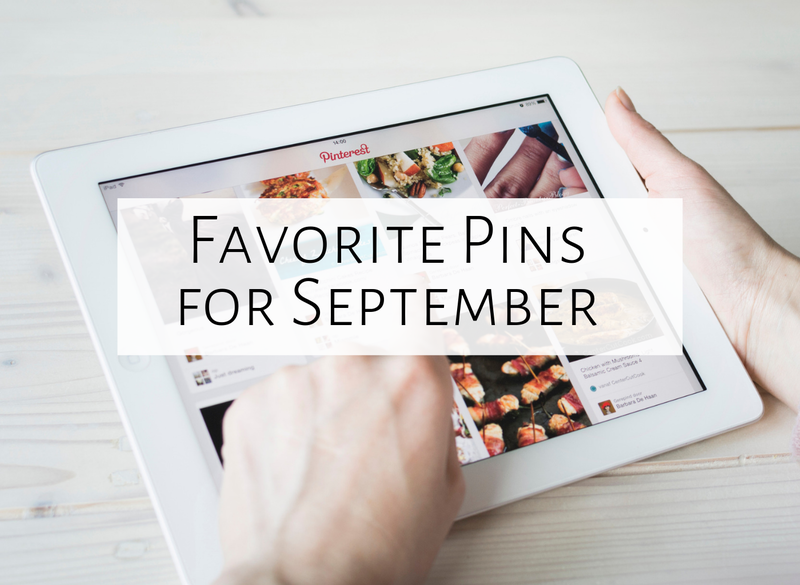 Today, I'm trying my first linky party; I'm blogging about my five favorite pins this month! The song could be used for fa and tika-ti, and I love that the girls break it down into small steps. You could put the You Tube video on and have them learn by watching them. I can see kids really loving this song! These girls also made several other videos with other songs...I'm excited to check those out as well! 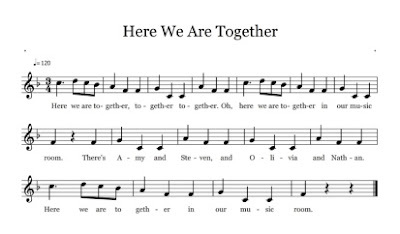 Patti includes tons of songs and resources (including PDF's of the songs!). Make sure to follow her blog so you can read all of her new entries! 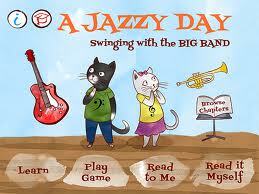 Since getting my Ipad, I'm always excited to find apps that I could use in my classroom. 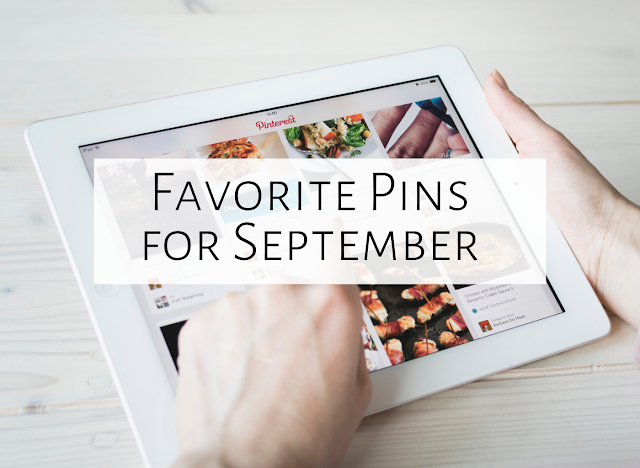 I was very excited to find this on Pinterest! 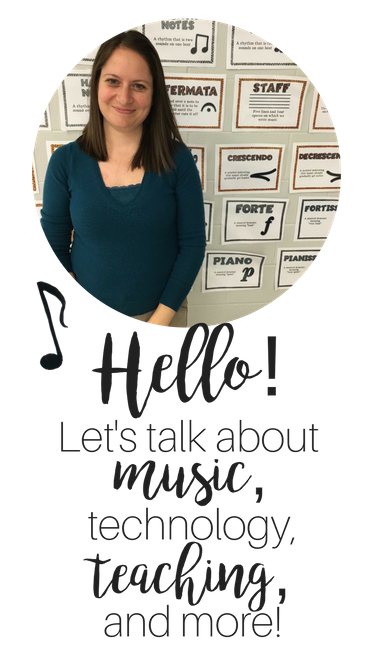 The app is advertised as an interactive book, but it also has a section in which you can learn about different jazz instruments, as well as a section in which students have to visually and/or aurally identify jazz instruments. So cool! If you project your ipad onto your SMART board or a computer screen, then you could do this with your whole class, but if you don't have that ability, students could do this in learning centers. It is $4.99, but totally worth it. I found this on Pinterest and love this idea! 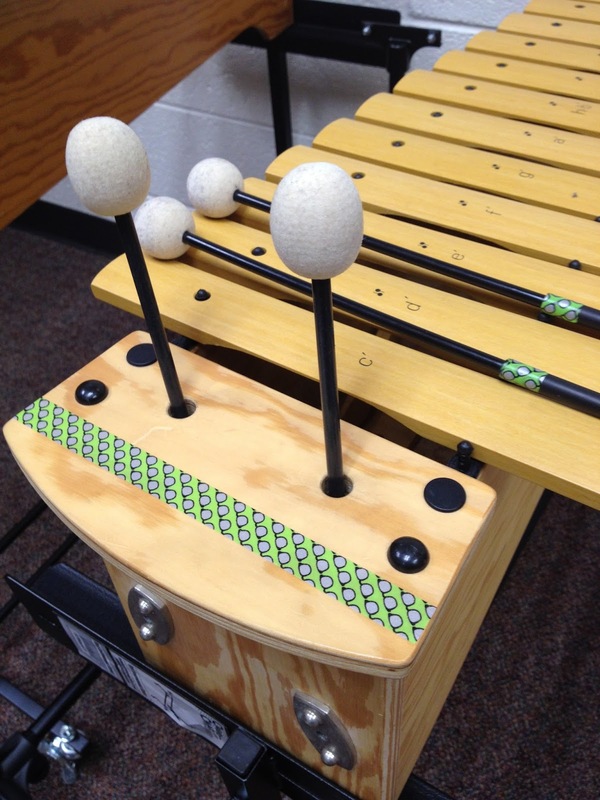 So often, kids have a hard time remembering which mallets go with which instrument, so you could wrap washi tape around the mallets and then place the same tape on the instrument. Such an easy and accessible way to remember! 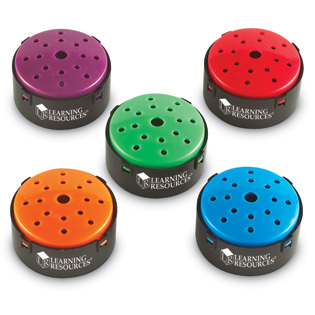 These buttons allow you to record directions for a center, so that you don't have to repeat the directions when the students get to a specific center. This would work well if you had a center that was a bit more involved, but you were anchored at another center. I found some of these at my local toy store, so you may be able to find them at a store instead of buying them online. Do those little learning center buttons have a special name? I searched on the Learning Resources website but can't find them. They look like something I'd really love to have in my classroom!